Here are a few examples of projects we fund listed by country. 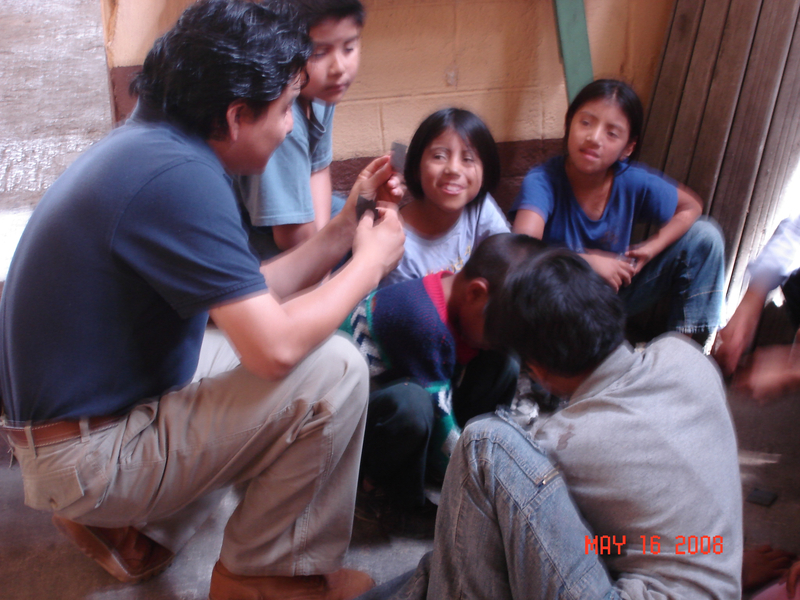 This project works with child and adolescent laborers who need to help their families to make a living by offering them an education that is adapted to their local context. ConTextos offers a literacy program in public schools of El Salvador. ConTextos sets up small school libraries and tr ains teachers to manage the library and to improve how they teach reading and writing. ConTextos has been very successful in getting students interested in reading on their own. 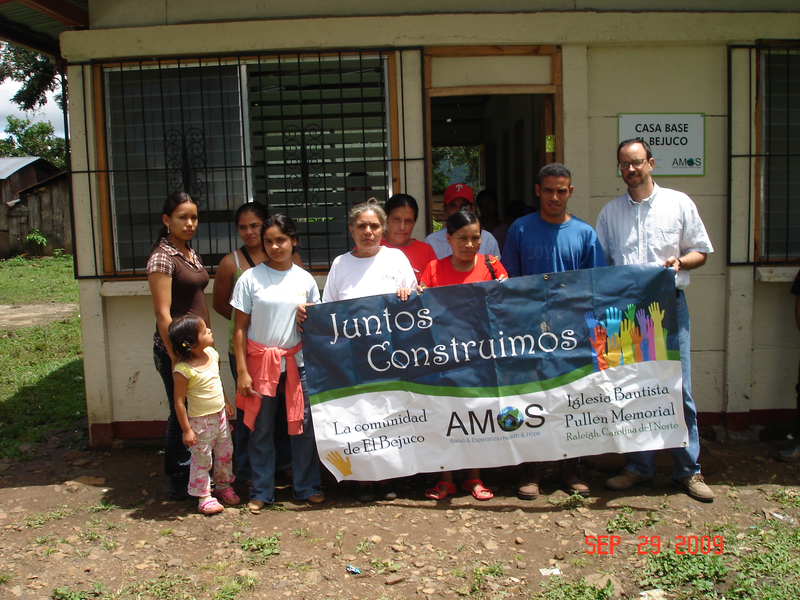 AMOS implements a community health program in the municipality of San Jose de los Remates in the Department of Boaco. AMOS trains health promoters and midwives, and offers deparasitation campaigns. AMOS has obtained very good outcomes for morbidity amd mortality reduction among children and women. Programas para el Desarrollo de la Infancia y la Mujer is an NGO that works on women’s and children’s health in Honduras. The Strachan Foundation is offering support to a Community Fund for Medications (CFM) in rural areas of La Paz, Honduras where communities have little access to clinics and medications. The CFMs operate like community pharmacies run by a health promoter that has been trained by PRODIM to diagnose and prescribe a list of basic medications. 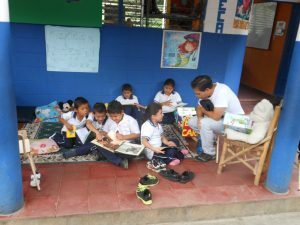 ADA seeks to improve reading and comprehension skills in children between kindergarten and third grade in public schools. ADA offers training and mentoring to teachers, and involves parents and volunteers in the learning process. 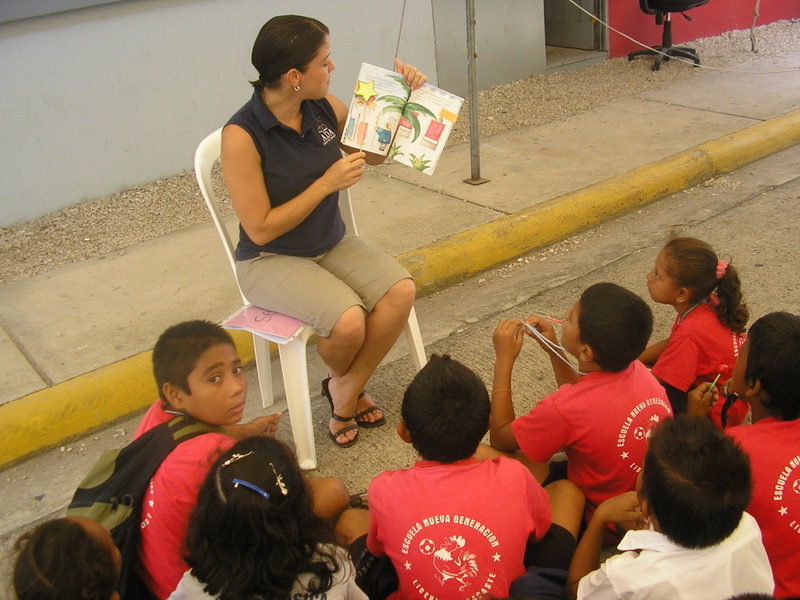 Teensmart International is a non-profit organization based in Costa Rica with projects in Guatemala, Nicaragua and Costa Rica. The project seeks to raise awareness among adolescents about risk involved in a variety of practices including use of alcohol, drugs and cigarettes; malnutrition and obesity; lack of exercise; accidents; suicide; and violence.